Let’s cut to the chase: Starbucks has just announced a plan to donate all of its leftover food to the hungry. On Tuesday, the company said it has set a goal to contribute all of its leftover food to the social advocacy program Feeding America—a national network of food banks—out of all of its more than 7,000 US stores by this time next year. Of course, donating extra food is not a new idea. Everyone from the Cheesecake Factory to KFC-parent company Yum! Brands to Darden’s Olive Garden franchise already do this. And Starbucks has been donating surplus pastries to food collection services for at least the past six years. But the U.S. Department of Agriculture still estimates between 30% and 40% of America’s food supply is wasted. Furthermore, the USDA warns that more than 48 million—approximately one in seven—Americans lived in households that, at some point during 2014, were unsure where they would get their next meal. 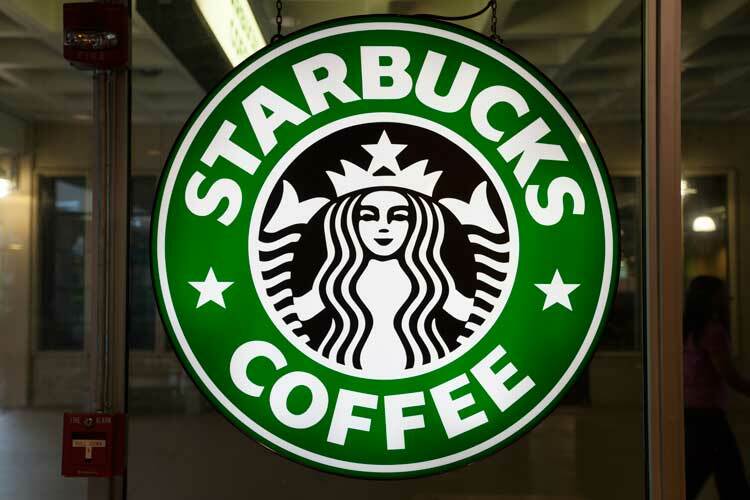 And while Starbucks has attempted food donation before, the franchise simply doesn’t have a “consistent process to do so,” according to Starbucks spokesperson Erin Schaeffer said. Finally, Feeding America notes that roughly 70 billion pounds of food go wasted in the United States every single year. With Starbucks’ new initiative, they estimate the ability to donate at least 5 million years through the FoodShare program within the next year.